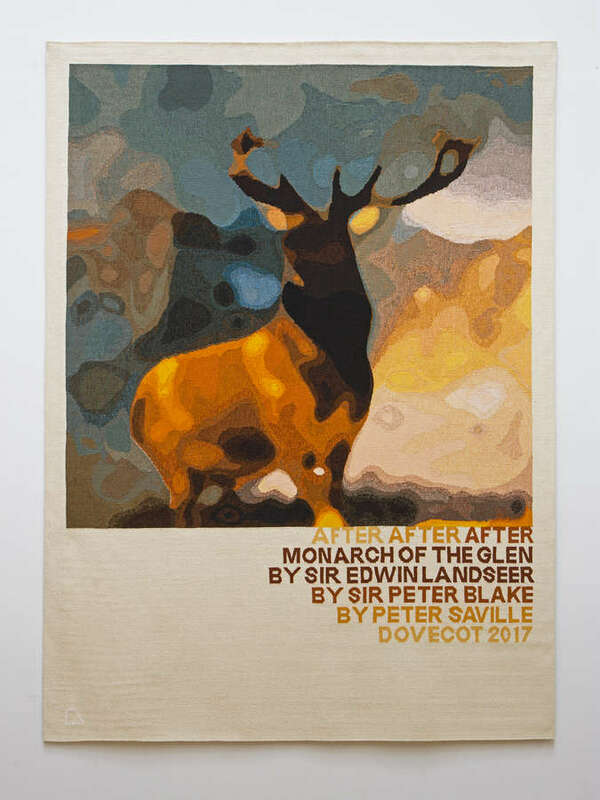 For After, After, After Monarch of the Glen Dovecot Tapestry Studio collaborated with designer Peter Saville, in association with Paul Stolper Gallery. In this work Saville re-visits a work by Sir Peter Blake, who in turn borrows the traditional Scottish imagery of Sir Edwin Landseer’s Victorian masterpiece, Monarch of the Glen. 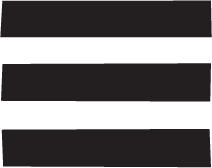 Please contact info@dovecotstudios.com to enquire about purchasing.